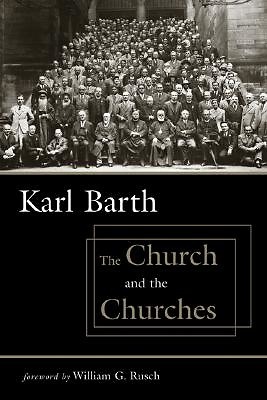 In this book are presented Karl Barthbs lectures on the question of the unity of the Church in view of the multiplicity of the churches. They are among the most significant and mature writings of this distinguished theologian. Through a thoughtful study of the nature of the Church and the churches, he reaches a notable conclusion as to their relation, and closes with a surprising suggestion for Christian unity.